SHOUT initiates projects to enhance our community. The SHOUT organization walks in the steps of Emerson’s suggestion. SHOUT works to go where there is no path. Simply put, SHOUT feels that it can best serve by initiating new paths in the Community, useful new paths or projects that otherwise might not see the light of day. For over 20 years SHOUT volunteers have been placing flower plantings and Christmas bows and greens on the bridge every spring and winter. Just one of SHOUT’s downtown beautification efforts. 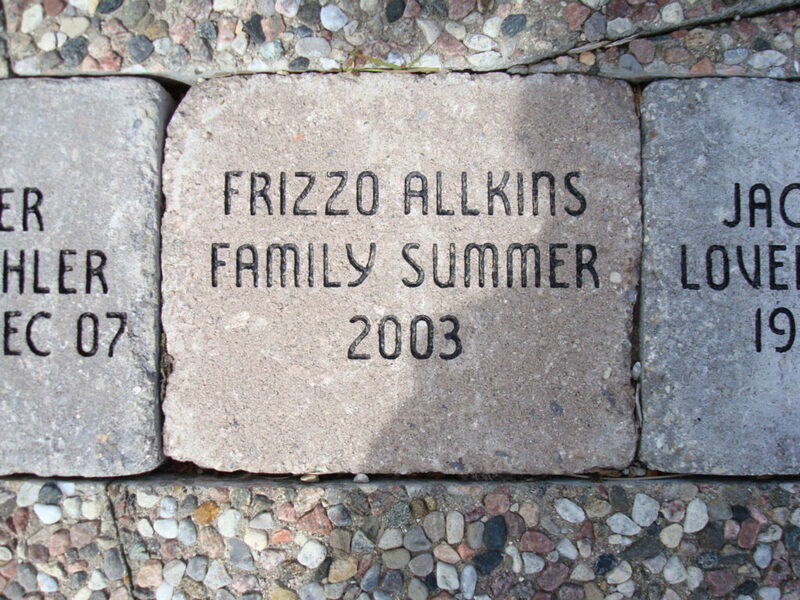 One of the summers most popular events. 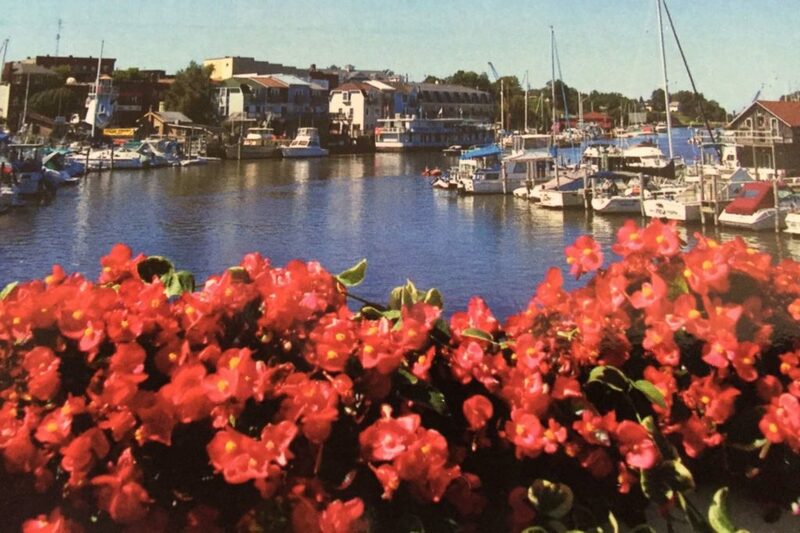 Spend an afternoon visiting five or more homes in the South Haven area. A lovely adventure viewing these most interesting & attractive homes. 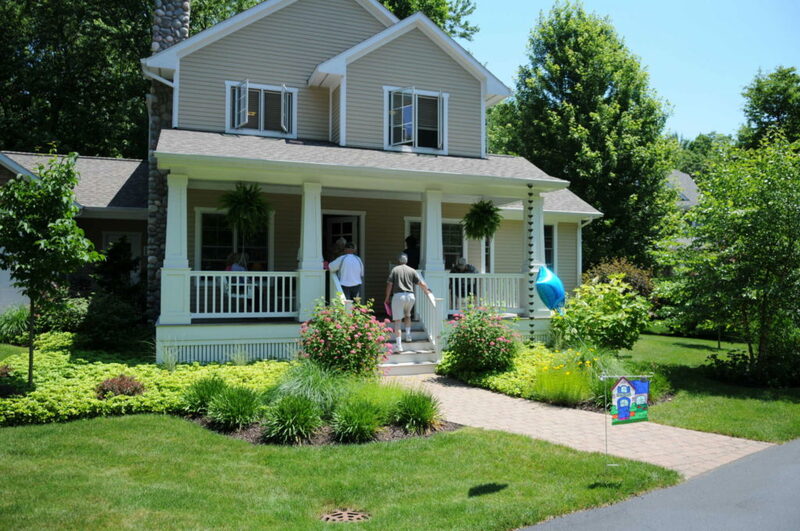 The proceeds from the Cottage Walk benefit community enhancement projects throughout South Haven. 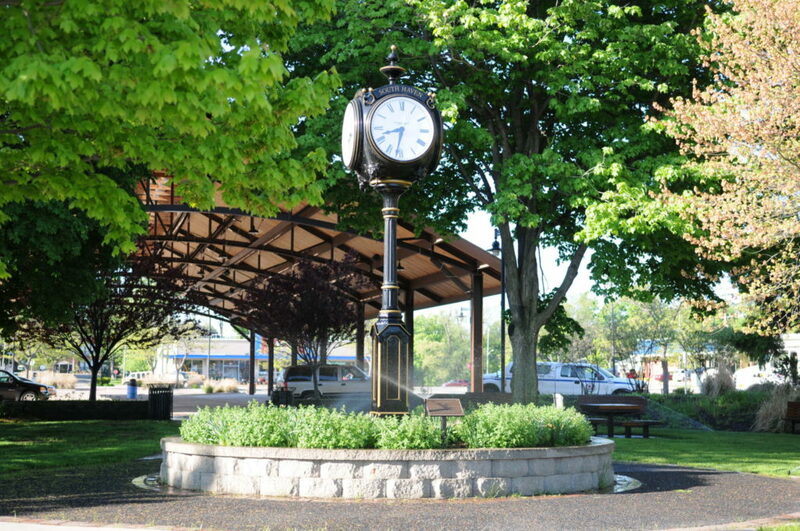 SHOUT’s spearheading and funding of community enhancement projects throughout South Haven have included the donation of two antique-style clocks – One in the park across from City Hall. Another along the River Walk. As part of its downtown initiative SHOUT has commissioned three sculptures and donated them to the City of South Haven. 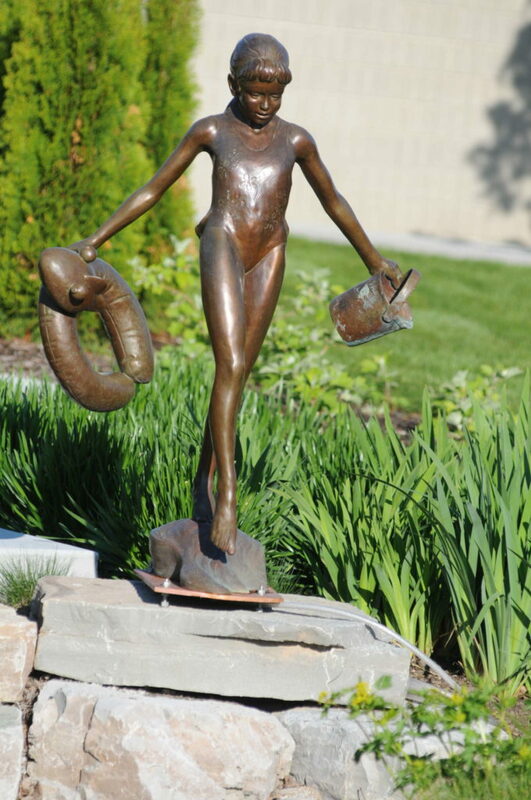 This little girl sculpture can be found by City Hall, located next to the water garden.